If you want CHANGE FAST then this is for you! Maybe you have previously had therapy, talked through lots of issues, but still feel stuck or unable to move on. Maybe you have considered psychotherapy, but for whatever reason you have decided it’s not for you. Maybe you don’t have the time to go and see a therapist or a coach weekly. Maybe you would rather do all this whilst getting on and living your life from the comfort of your own home! I have trained in many different modalities of therapy, and worked across all of them for a number of years – I have also personally experienced many too – some with success and some not! Based on my own experience, and that of my clients and what they tell me, I realised that people want change fast. People want to be getting out of their own way, and get on living their lives in the best way they can! This does not have to take a long time. This does not require sitting in front of a therapist every week for a number of years with some personal awareness and understanding to get out of your own way. Realising that YOU can do it, and that YOU had the capacity all along with my coaching support, you can create the CHANGE you WANT and FAST. You might not know what it is going to entail, or where to start, but you need to know you are willing to work at it and want to change. It won’t be as difficult as you think, but it will come from YOU, with my help of course! *You want someone to tell you exactly what to do and fix things for you. *You can’t spare one hour a week to have contact with your coach, and spend some time reflecting on the changes you want to make. *You want psychotherapy or counselling. I am a trained psychotherapist and may well tell you about some of the theories, but this is not therapy. *You don’t want to be coached by someone who is going to be straight and direct but always have your best interests at heart. *You want to create a new future that doesn’t involve you going around in the same circles. *You want to invest in you – you are important after all! *You have a strong desire to change, but just don’t know where to start. *You want to get out of your own way – starting NOW! *You want to get all of this from the comfort of your own home, with a coach who can help you get the change you WANT! 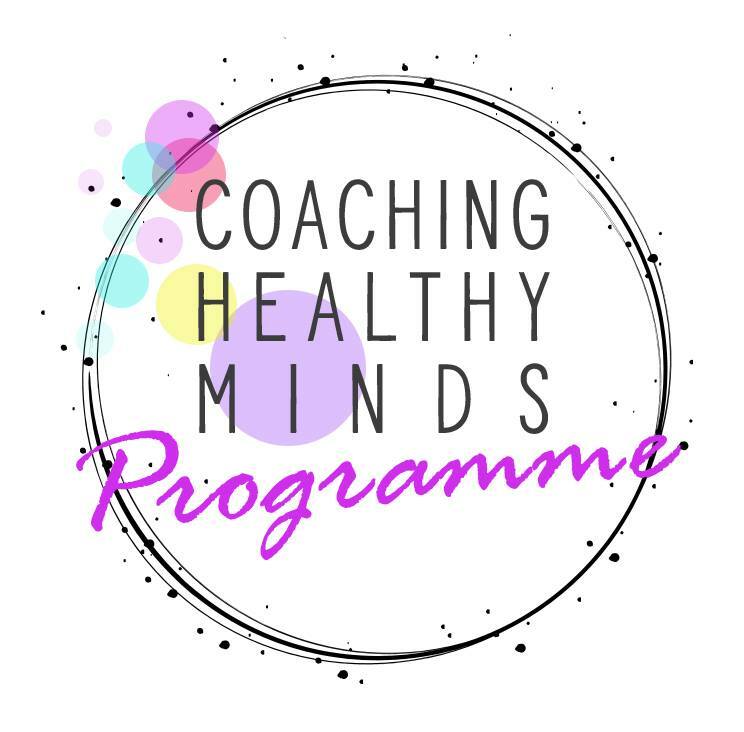 Once you sign up for the Coaching Healthy Minds Bespoke Programme, I will contact you via email so that we can start to work out what it is you want to work on and CHANGE for that month. I will then get you started on that journey – this is where it’s bespoke, as this will be different for each person, and I will work with you as an INDIVIDUAL. You can email me any day of the week with questions, queries, wants and desires and I will keep these until every Friday, where I will have time booked out to come back to you and respond – getting YOU where you want TO BE! I will then respond with the next plan of action, and together we will keep moving forward! The techniques we use will be based on proven, tried and tested, and very successful coaching methods. This email means that we can keep the momentum going weekly without having to have a face to face chat or call each week. Once a month (at a time to suit us both), we will have a face to face (if you are local) session for 40 minutes, or a telephone or online call (if not local) where we will do whatever you need to in order get the change you WANT. This could be anything from coaching to hypnotherapy, this is where the bespoke element really kicks in! I really believe that what can be helpful when making changes in our lives, and ensuring that these changes stick, is awareness and understanding – it can really embed the changes. It is for this reason that the programme also includes a different training topic each month, where you can access videos and/or worksheets that will explain some of what we are exploring together. You do not need to access social media in order to access any of the material that I will provide. The total cost of all of the above (if priced as individual pieces of work) would cost in excess of £300, but this Bespoke Programme is currently available to you for £105, all inclusive, for the month. As there are limited places, your place is only secured after the initial payment is made. Once you have been a member of the Bespoke Programme, and feel that you are ready to get going with your CHANGES, then you may choose to stay on with our Graduate Programme at £35 a month. Here you will continue to get a different monthly training topic each month, which you can ask questions about, without the specific one to one work. You will be sent more specific information on this once you are on the Bespoke Programme, as this is only available to those that have completed at least one month of the Bespoke Programme. Of course you can. This is really about YOU and YOUR needs, so the amount of time you stay is up to you. Everyone is different. Once you pay your payment for the month you have committed to your place for that month. We would ask that you let us know the week before your month is up that you wouldn’t be staying for the following month, but we appreciate that this isn’t always possible, and so as long as you cancel your payment before the next payment comes out, then your programme place will be cancelled and no further payments taken. What if I want more regular face to face sessions? 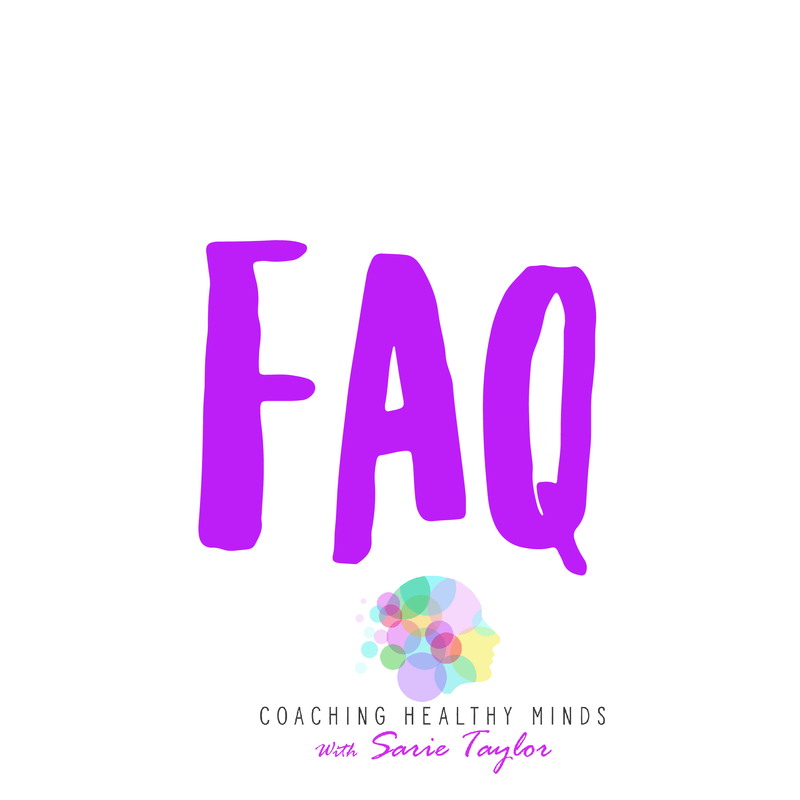 If for whatever reason you want more one to one coaching sessions, then we can discuss your needs and you can just purchase these sessions separately. However, the Bespoke Programme should be enough for you to get what you need. How long will I need to stay in the programme for? This is very difficult to answer as again everyone is different and it will really be led by you and how long you want to stay. People tend to stay anywhere between one and three months depending on their needs. We will not be encouraging you to stay any longer as we believe you need to get on living your life with you’re CHANGES! You may then decide you want to work on something different and stay, that’s ok too! NB. If you want to work on anxiety we would not recommend you stay any longer than 3 months as anxiety can be fed by us going over and over the issues and part of moving on from this is getting on with your life and realising that you CAN. If you have any questions about this just ask away! You may also decide to join our Graduate Programme at some point at a cost of £35 a month where you don’t need the individual coaching but want to continue the training and growth. What kind of changes would this help me with? Whatever you need. The list is endless. Here are just some of the areas of coaching that we have worked on previously: anxiety, depression, relationship issues, parenting, self sabotage, self esteem and confidence, worry, weight loss, giving up bad habits and so much more. If you want to ask about a specific area just get in touch! If I leave can I come back at a later date? You can yes, people choose to come and go depending on what is going on in their life. You can also join our graduate programme for a less intense programme and then upgrade again when you are ready.